Gaea is the leading Oracle partner for Primavera Unifier, the best-in-class project lifecycle management solution for capital planning, project delivery, cost control, facilities management, and real estate management. Our facilities and real estate management experts build solutions that allow your organization to align maintenance strategies with roles and responsibilities, real estate strategies, and corporate sustainability targets. With our facilities management real estate solutions, all processes are interconnected, use the same data, and are integrated with other facilities management solutions to maximize the benefits of having a truly integrated workplace management system. Easily connect with Primavera Unifier cost controls to loop in design / estimate and procure / build for an end-to-end solution. Drop us a line and ask away! 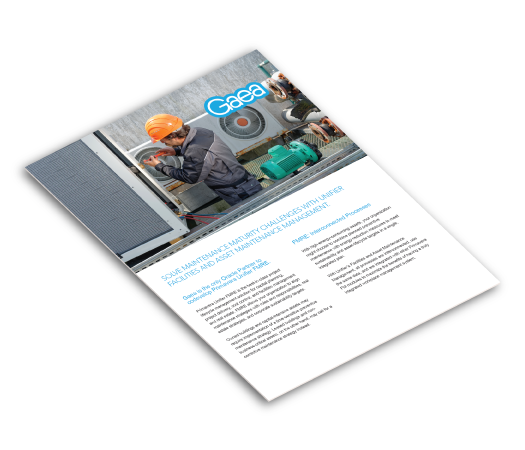 Download our facilities asset maintenance brochure. 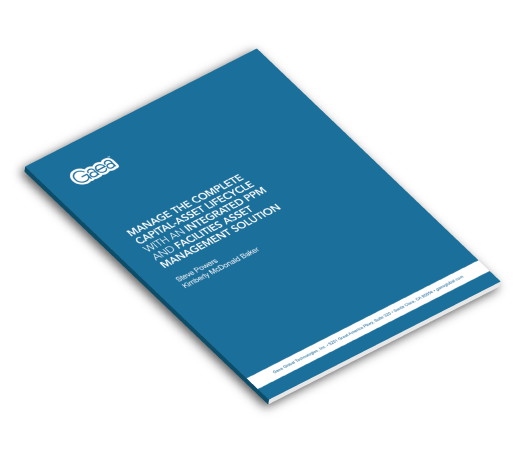 Download our Top 6 Challenges in Facilities Management eBook.